Latchkey Brewing – One Year Anniversary! 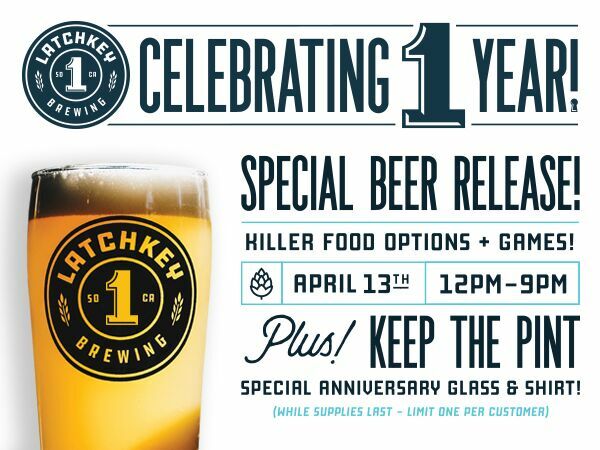 Join us for our 1-year Anniversary party at the Latchkey Brewing Taproom. This will be a blow-out event, with food, games, a special shirt and a special release beer.